St. Lawrence is a famous Deacon who, when asked to produce the treasure of the Church, gathered the widows and orphans, blind and crippled beggars and impoverished children and elderly people. 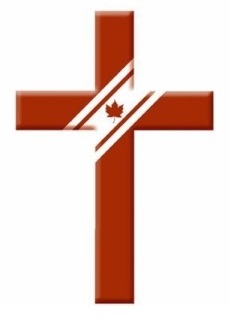 The Diaconate is a full and equal order of ordained ministry in the Anglican Church of Canada with distinct responsibilities and leadership roles. Deacons are called to bring to the church the needs of the hungry, the poor, the neglected, the lonely, and those suffering injustice. It is a Deacon’s vocation to call all the people of God to join in living this servanthood ministry as we, the people of God, go about our daily lives. Is God calling you to serve the poor and marginalized in your community? Are you an advocate for social justice and compassionate action? Are you gifted in leadership? Is a preaching or teaching ministry for you?